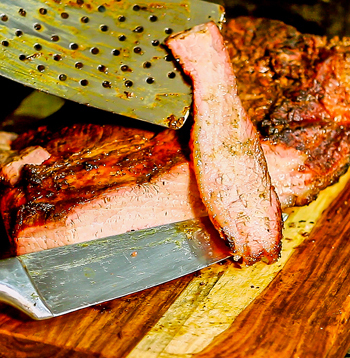 Choose from Western Style Barbecue, Fajita, Chipotle, Chili, Rosemary & Herb, Chicken & Pork Rub, and many more. 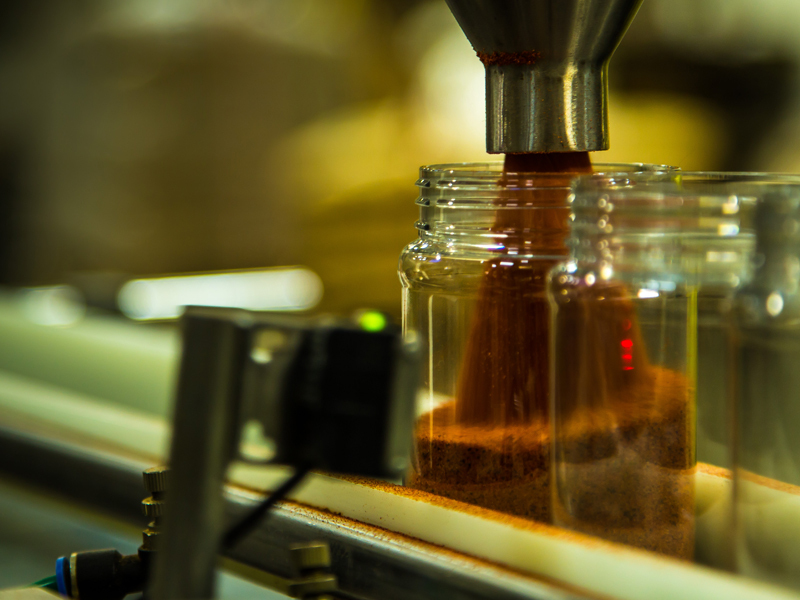 Bulk offerings include Western Style Barbecue Seasoning, Bratwurst Sausage Seasoning, Farm Style Sausage Seasoning, Kolbase Sausage Seasoning and German Style Sausage Seasoning. 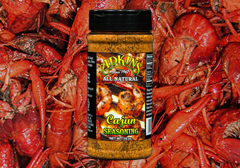 Adkins Seasoning is a third generation company that was founded back in 1967 by Hoyt "Tony" Adkins. 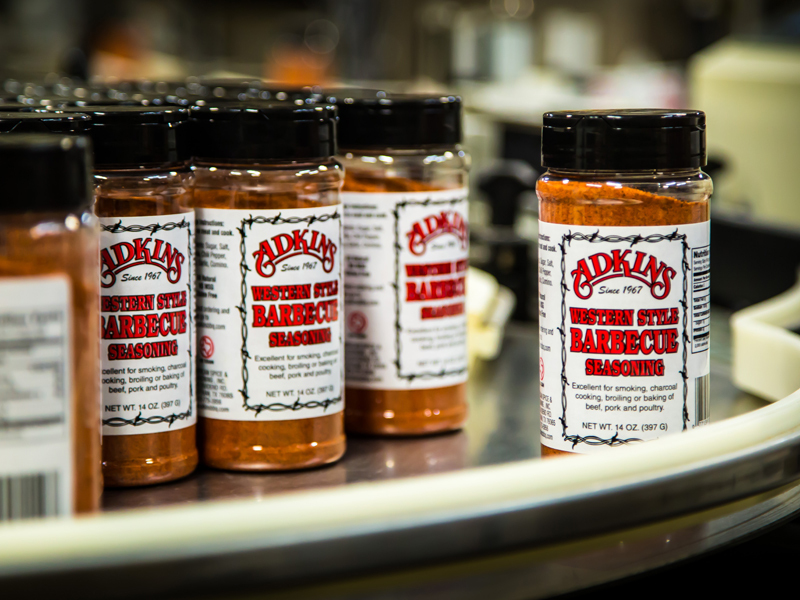 Back then the Adkins Brand was sold to friends, family, and small local meat markets. 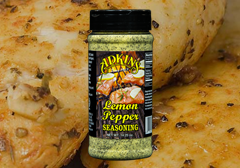 Today, Adkins Seasoning is distributed all over the United States to large grocery chains and to individuals who enjoy shopping online. 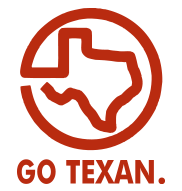 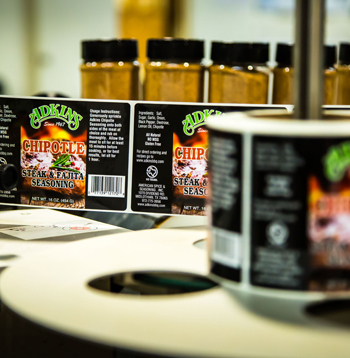 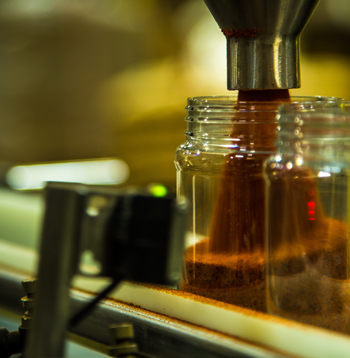 All of our Adkins spice blends are made with top quality ingredients that are All Natural, Gluten free, and NO MSG. 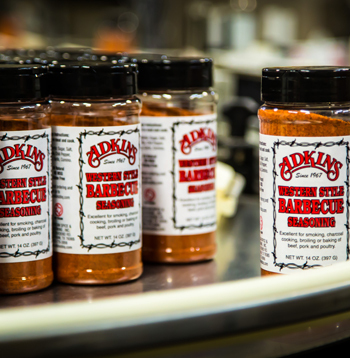 Adkins has been making food taste better since 1967. 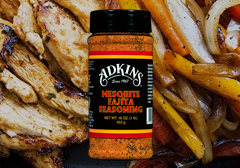 Just have to share my experience with Adkins Farm Sausage seasoning.This is my go to sausage that is great any time of day,it has the perfect balance between hot and savory that is sure to please.Give this farm sausage flavor a try for yourself and see why I will always have plenty of this on hand. 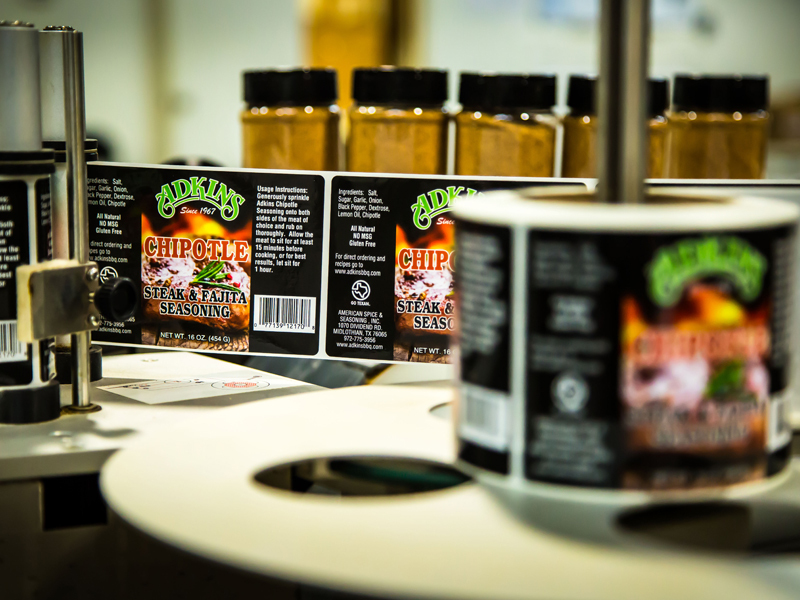 This is the best chili seasoning ! 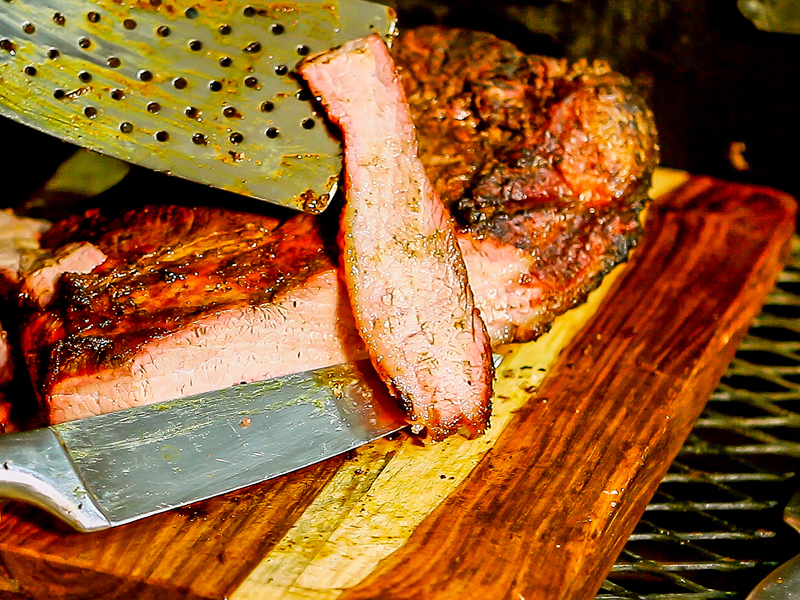 Maybe I'm a little partial because I'm from Texas originally but living in Nebraska so to be able to buy a seasoning online and get a taste of Texas is great!